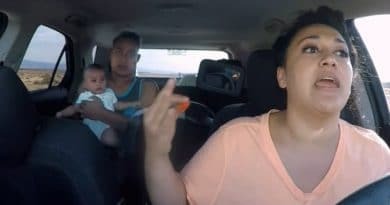 90 Day Fiance: Leida Forces Broke Eric To Make A Buck – ‘Happily Ever After’ Money Makeover? 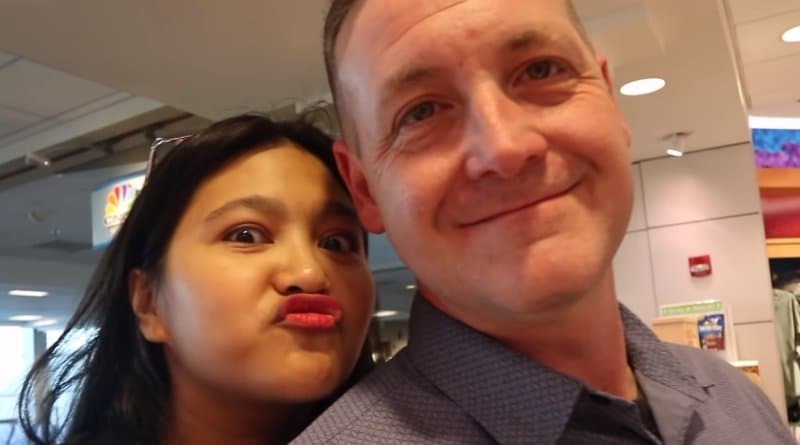 90 Day Fiance stars Leida Margaretha and Eric Rosenbrook continue to be in the limelight as they are reportedly set to star in the franchise’s Happily Ever After spinoff. The real-life married couple will join at least two more pairs from 90 Day Season 6, showcasing their lives post-marriage. Previously, Soap Dirt spilled the beans about the forthcoming 90 Day Fiance: Happily Ever After. The spinoff is currently filming for a new season and will feature couples who managed to get married within the three-month deadline. Apparently, three couples from the latest season of 90 Day Fiance made the cut, including Jay Smith and Ashley Martson, Colt Johnson and Larissa Christina, as well as Eric Rosenbrook and Leida Margaretha. Each couple has their fair share of controversies, which were well-documented on 90 Day Fiance and social media. However, what got everyone intrigued was the inclusion of Eric and Leida. The couple is famous for their opposite lifestyle and their treatment towards Tasha Rosenbrook. Many are wondering how Eric and Leida’s married life turns out. The upcoming 90 Day Fiance spinoff will tackle some of the most controversial issues that the couple dealt with in the past, including Leida’s attempt to upgrade Eric to the man she wants him to be. 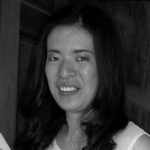 Is Leida Margaretha Trying To Upgrade Eric Rosenbrook? 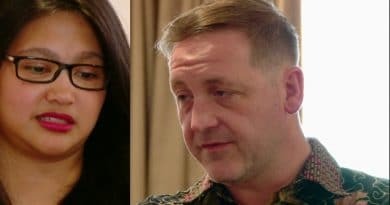 Fans of 90 Day Fiance are probably familiar with Leida Margaretha’s backstory. The 29-year-old Indonesian claims to live a lavish lifestyle in her home country. Apparently, she came from a well-off family and was living quite a comfortable life back in Indonesia. This is a far cry from her current situation living with Eric. The reality star and her 5-year-old son moved to the US in hopes of starting a life with the retired military. But things did not work out the way Leida imagined from the moment she landed in America. The Jakarta native ends up living in a small apartment and on a limited budget. Even her family feels disappointed with their current status. This lead to speculation that Leida is starting to upgrade Eric from being a broke mess into someone that can provide the lifestyle she wants. 90 Day Fiance: Can Eric Keep Up With Leida’s Lifestyle? Interestingly, it seems like the 90 Day Fiance couple is utilizing their reality tv fame, probably in a bid to make extra cash on the side. The couple started a YouTube channel called CohenRosen as a “brand” of Leida and Eric. They showcase vlogs featuring the controversial couple. Because of the couple’s reality tv and online fame, it is easy to assume that they could potentially earn from endorsers and advertisements. They also list themselves on their website as a brand that promotes event planning and particularly cosplay events. Ironically, Tasha also does cosplay, yet she and Leida haven’t bonded over this shared interest. However, with Leida’s well-off background, it might be challenging for Eric to keep up with the lifestyle she wants. In fact, the struggles were evident during their wedding preparations. In the latest episode of 90 Day Fiance, Leida sternly expressed her desire to have a lavish wedding. Then, she made comparisons with her previous nuptials, which she claimed cost around $300,000. Leida is also quick to show off photos of her luxe lifestyle back in Asia including her wedding pics from her ex. That can’t make Eric Rosenbrook feel good and Leida is quick to tell him she hates how they live. With Eric and Leida at odds over their life choices, many are wondering if they can live happily ever after. However, by the looks of it, Eric seems to be doing his best to provide Leida’s demands. In one of their recent YouTube videos, Eric surprised Leida with a brand new car. He even bought her parents expensive watches — something considered a major change from his frugal ways. Will Leida Margaretha finally be content with her new life in the US? 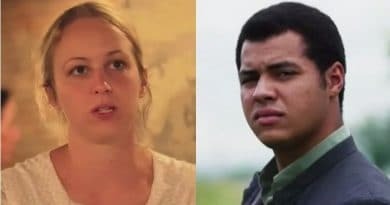 Also, will fans see an upgraded version of Eric Rosenbrook on 90 Day Fiance: Happily Ever After? Be sure to check back with Soap Dirt to find out more!